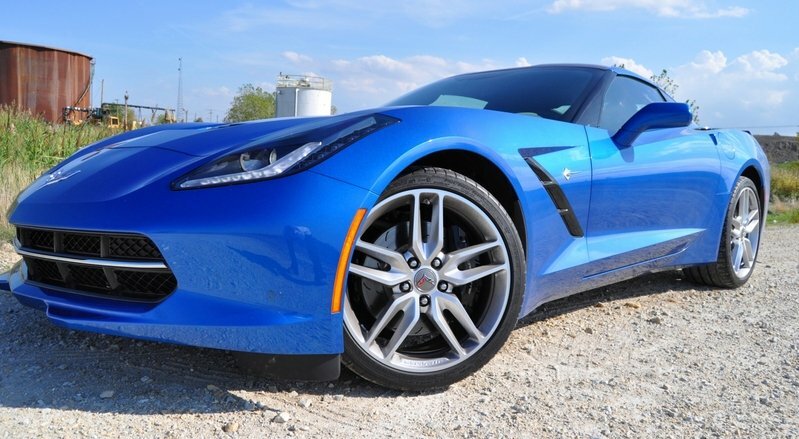 Well, we just can’t have enough of the 2014 Corvette Stingray, and why should one not be excited to report about this new Corvette. It’s a new Corvette, for heaven’s sake! As you know, we’ve been on this story for quite a while now. We’ve driven this car that has been all over the news and we loved it. No wait, that would be an understatement. Then there’s the Z51 Performance Package which hones it for some race track bashing. And that’s what most enthusiasts would be wanting to get their hands on. 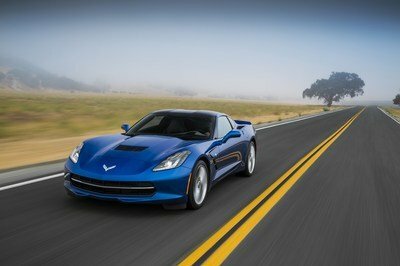 Now, if you are planning to drop a check for one of the Chevrolet Corvette Stingrays with the optional track package, then you might be disappointed on the outset. 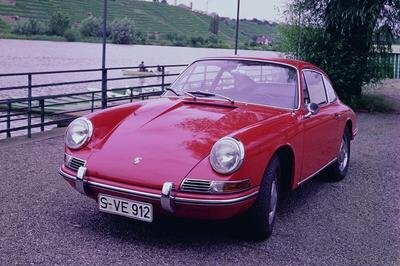 I’m not talking about how planted the car feels on the racetrack, or the brilliant electronic limited slip differential. It’s more to do with the deliver time. 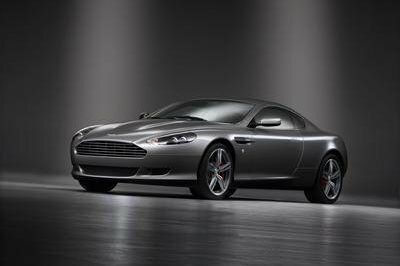 Yes, if you order a Z51 package, you might have to wait for a year until you get delivery of you pride and joy. So postpone your plans to drive to Willow Springs over the weekend. 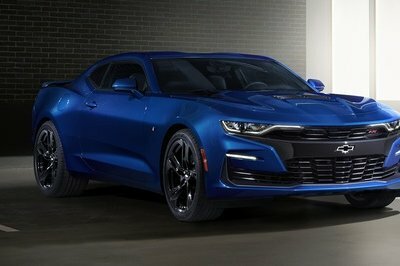 According to GM Authority, suppliers haven’t been able to delivery parts to the GM assembly plant at Bowling Green, KY. This is hampering the production process creating delays. Out of the total bookings with GM at the moment, 75 percent of the people have ordered the Z51 package. 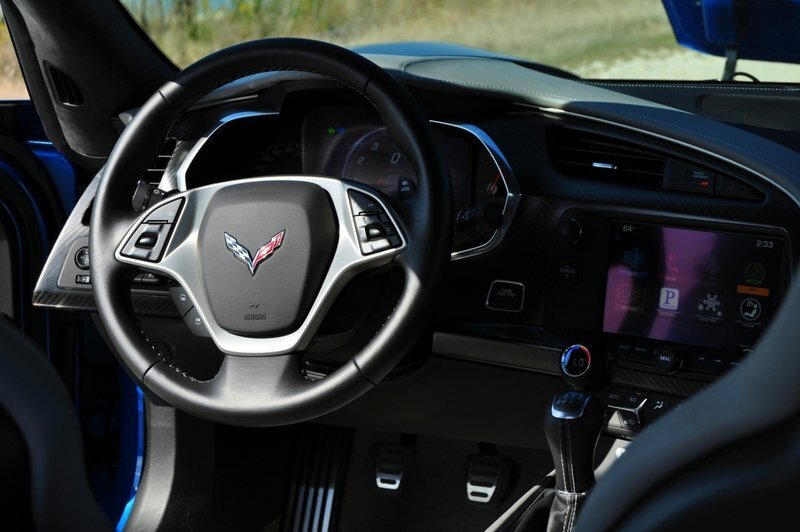 Which means, quite a substantial number of prospective Corvette owners would have to wait to get the keys to their purchase. 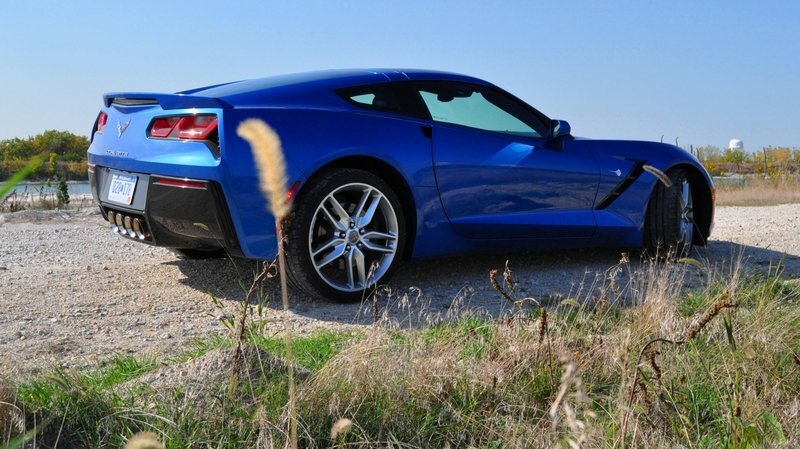 Read out first drive review of the 2014 C7 Corvette Stingray here. 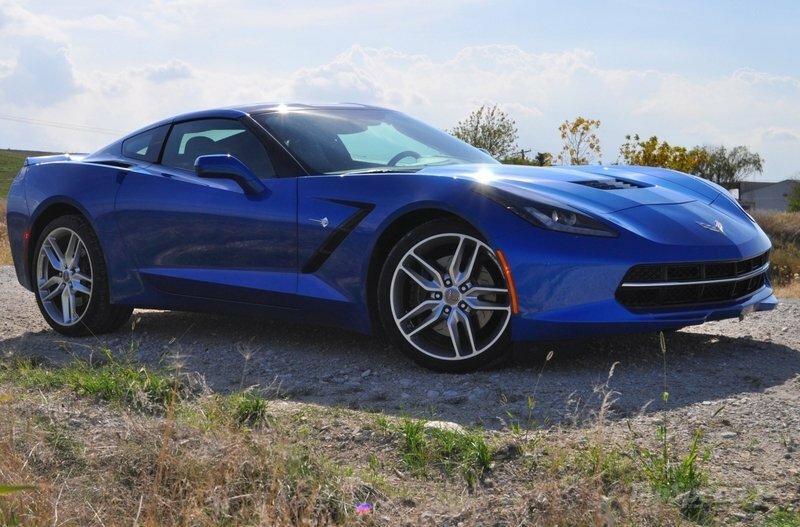 The base Corvette Stingray is available in 3 trim levels and then come those equipped with the Z51 Performance Package, also available in 3 trim options; 1LT, 2LT, 3LT. 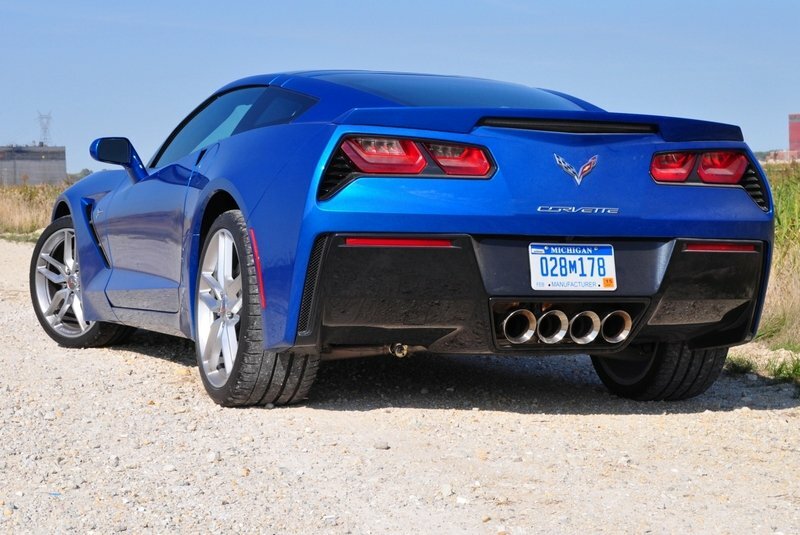 The Corvette Stingray Z51 1LT is the lightest of the three with a stripped out interior. That said, it does offer the following features. 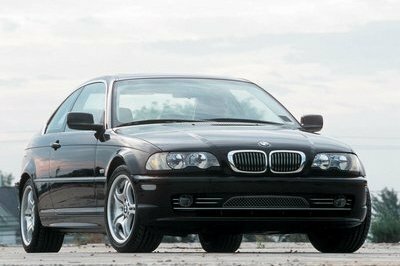 It is priced at $58,800.